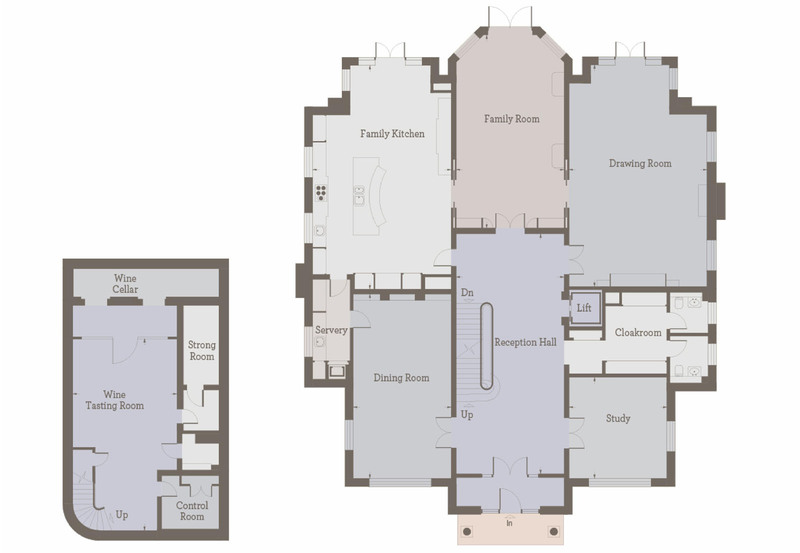 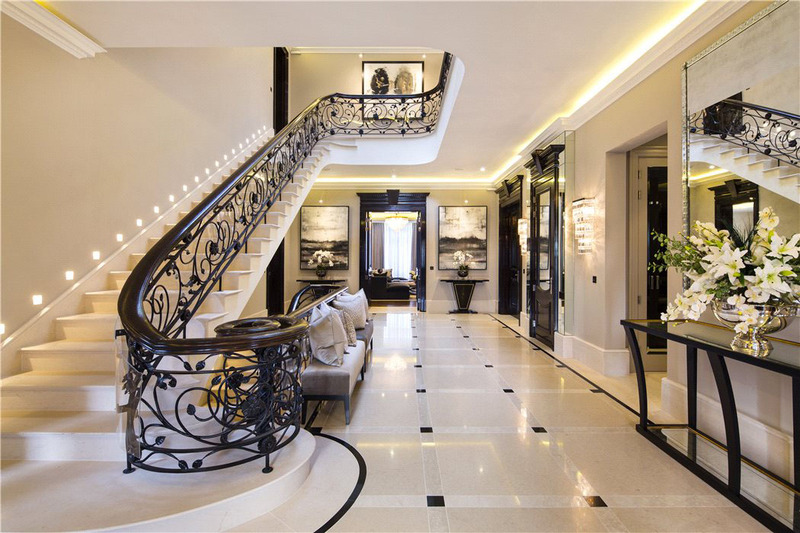 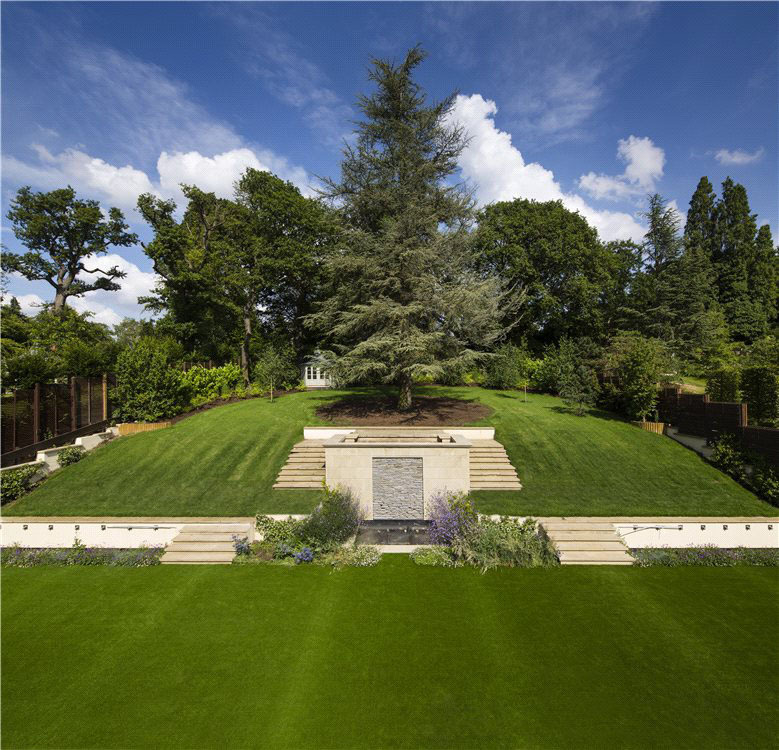 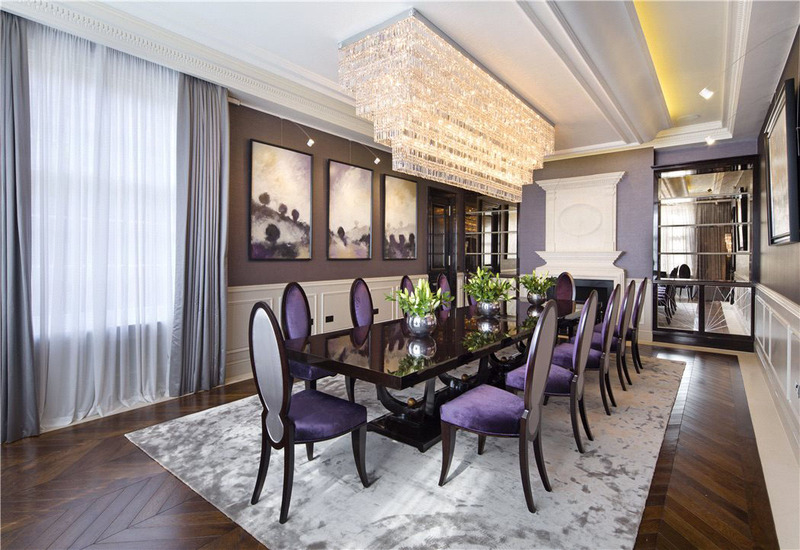 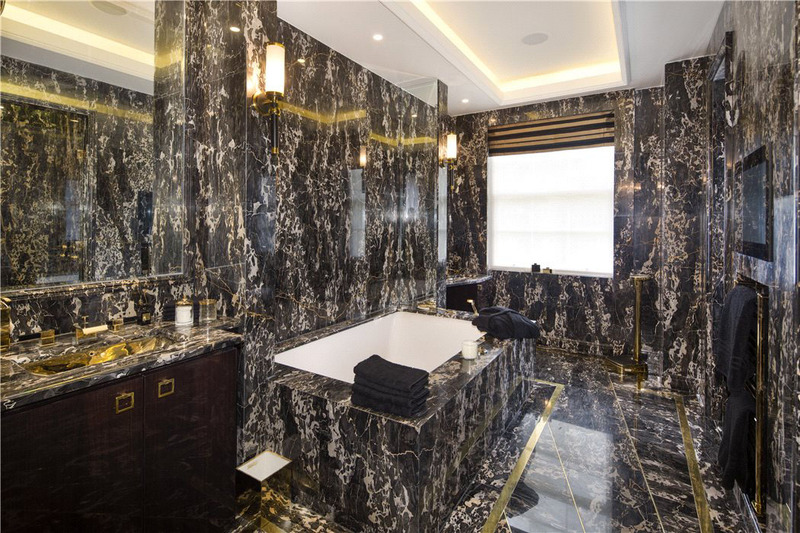 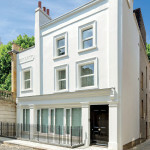 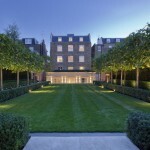 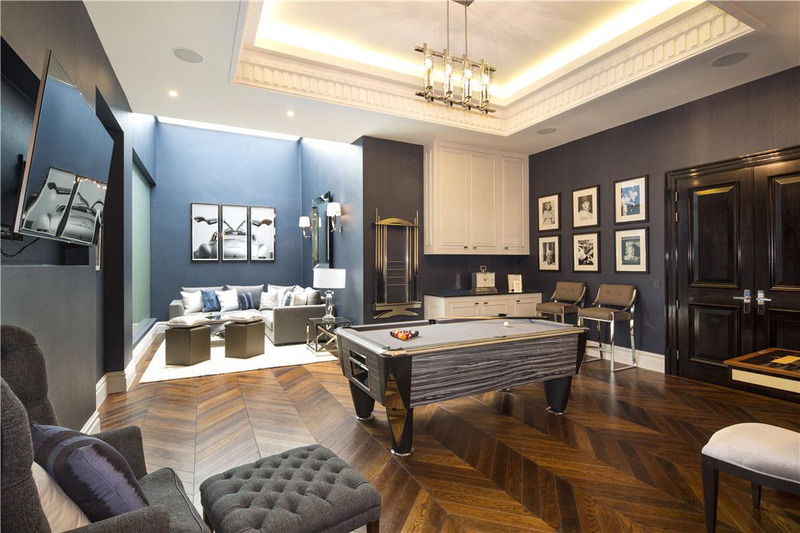 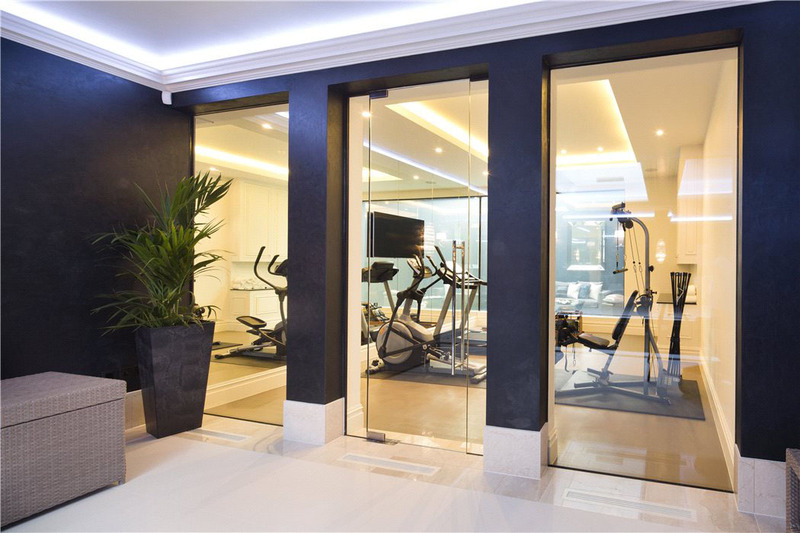 The Halcyon is a new-built luxury mansion located in Hampstead, London, England. 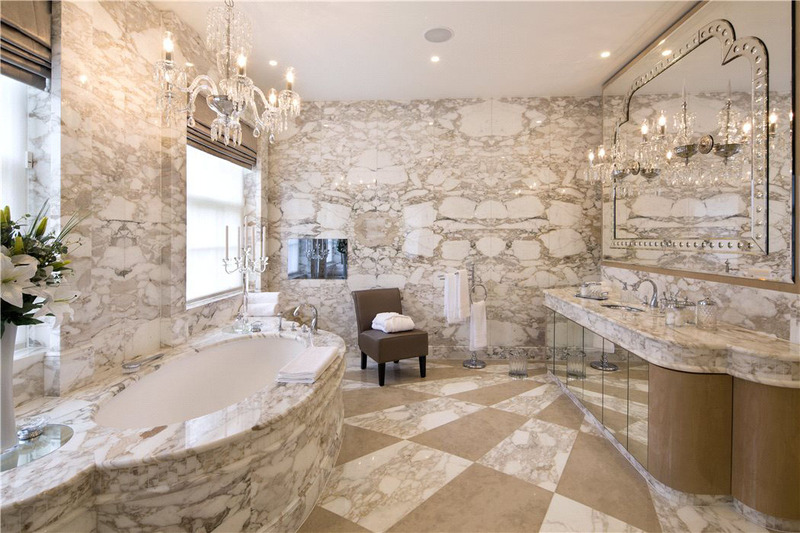 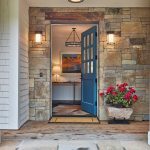 The interior design by Patsy Blunt Interiors is the embodiment of sophisticated and elegant design featuring many decorative flourishes throughout from the handcrafted Art Deco furniture to fireplaces in many of the main rooms. 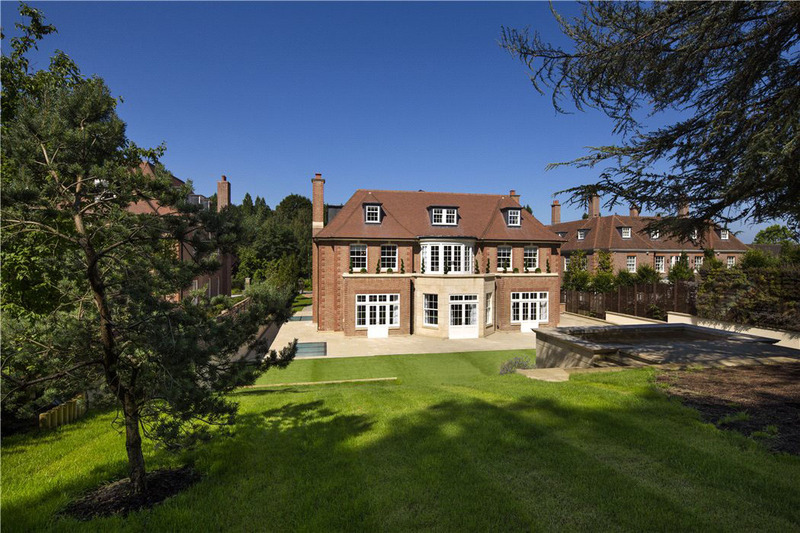 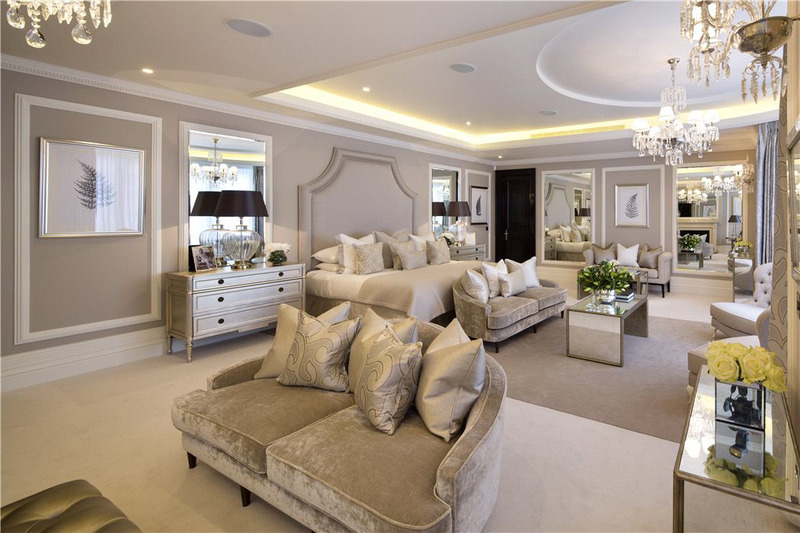 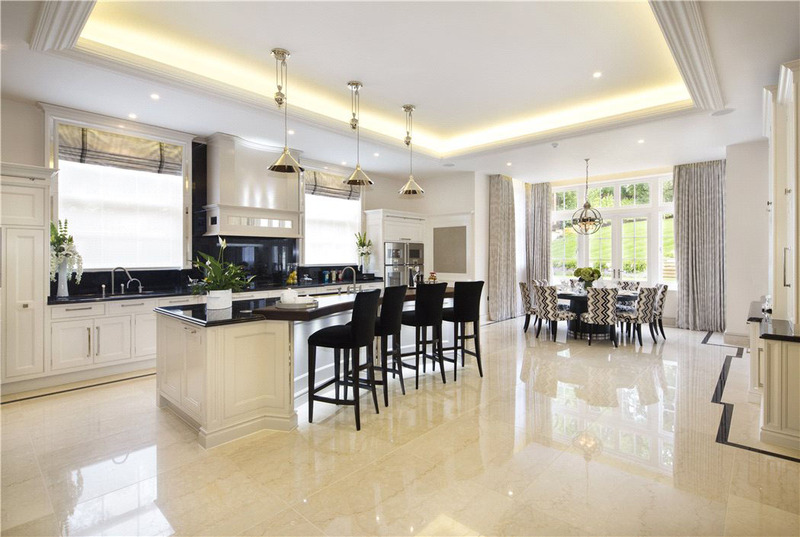 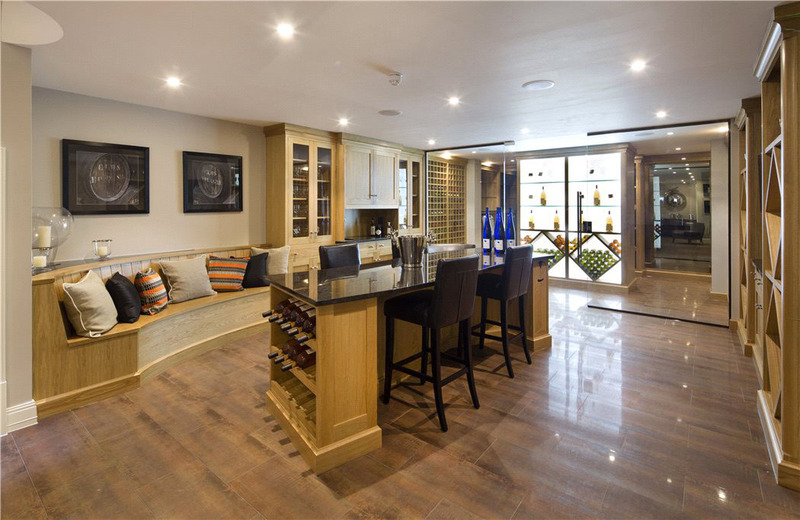 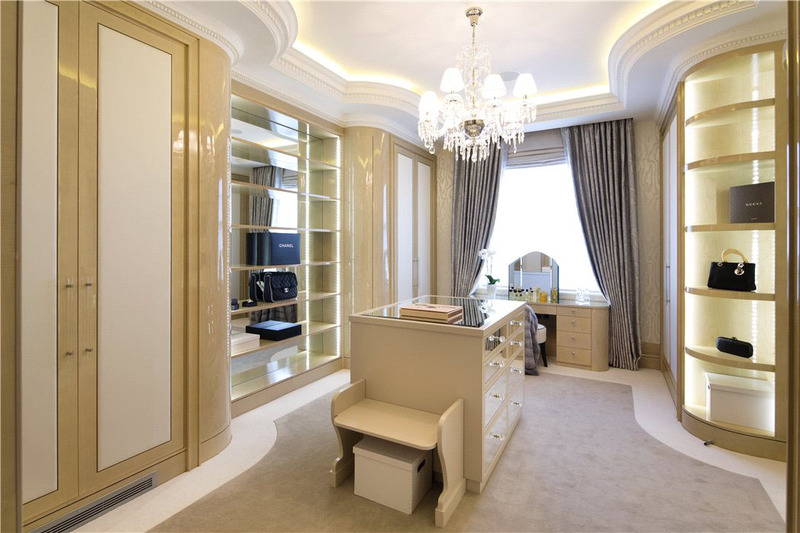 The 9-bedroom home is situated in a private gated road. 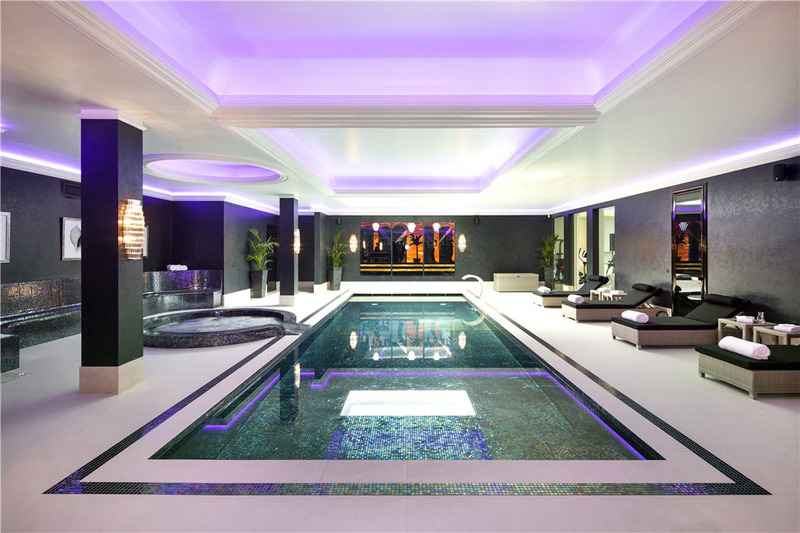 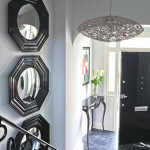 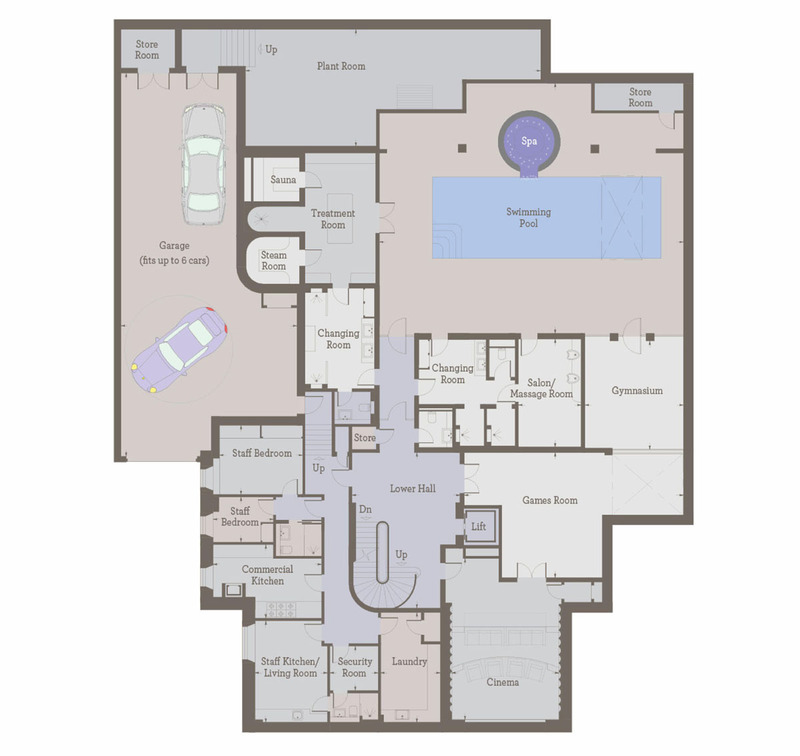 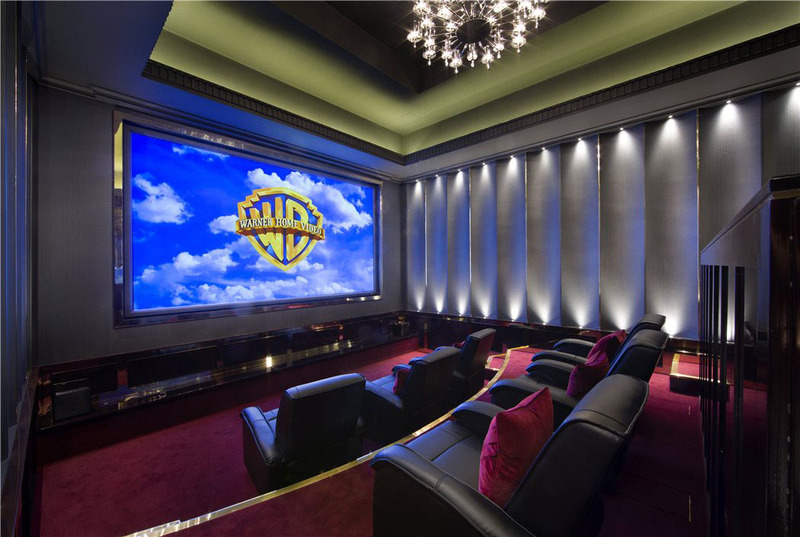 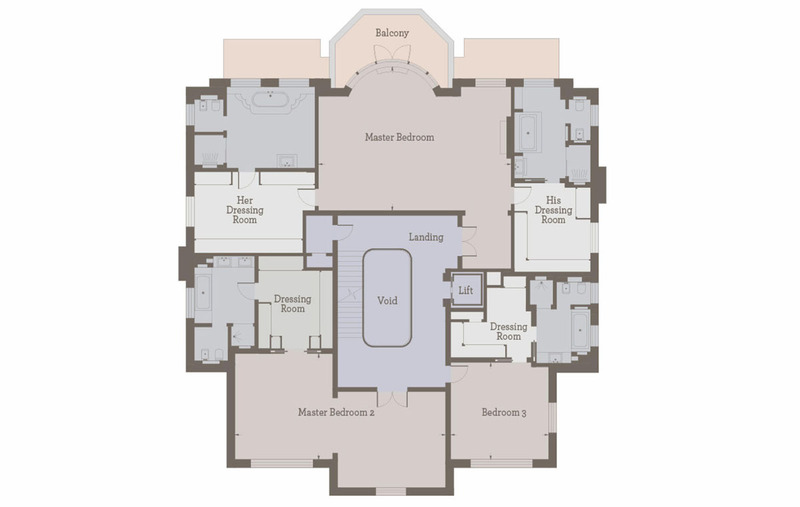 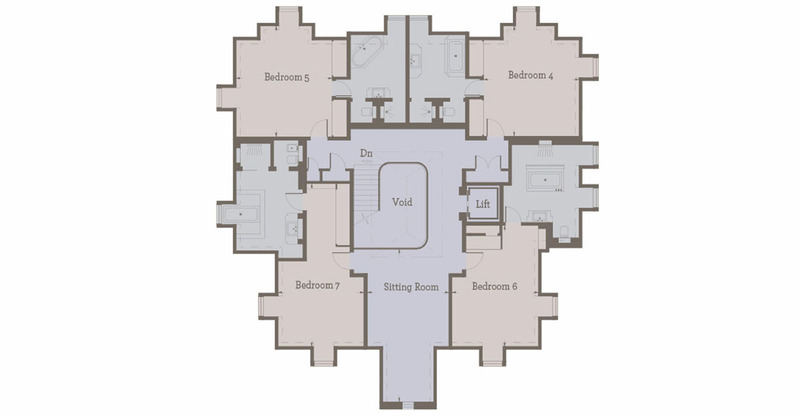 The elegant home offers grand reception rooms, a leisure spa, indoor swimming pool and state of the art cinema.